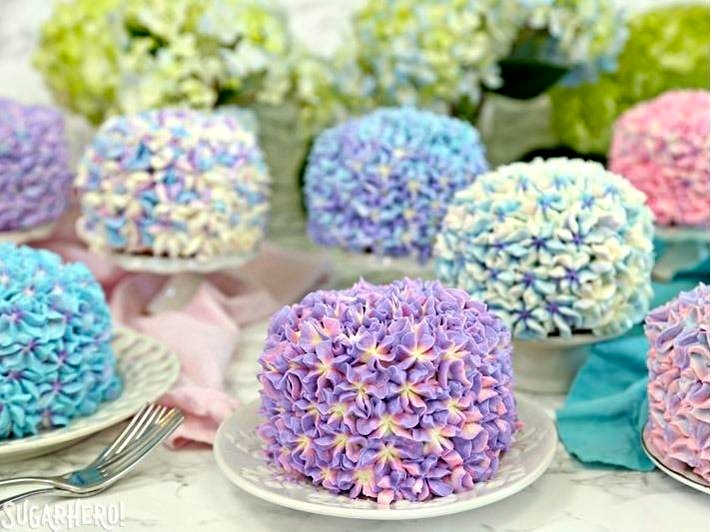 While searching for lacecap images, I stumbled on something even more remarkable: hydrangea cakes. If you’re going to make your own — Bender ostentatiously is not — you’ll need cake ingredients, buttercream, a piping bag, and gel food coloring. A note on food coloring. 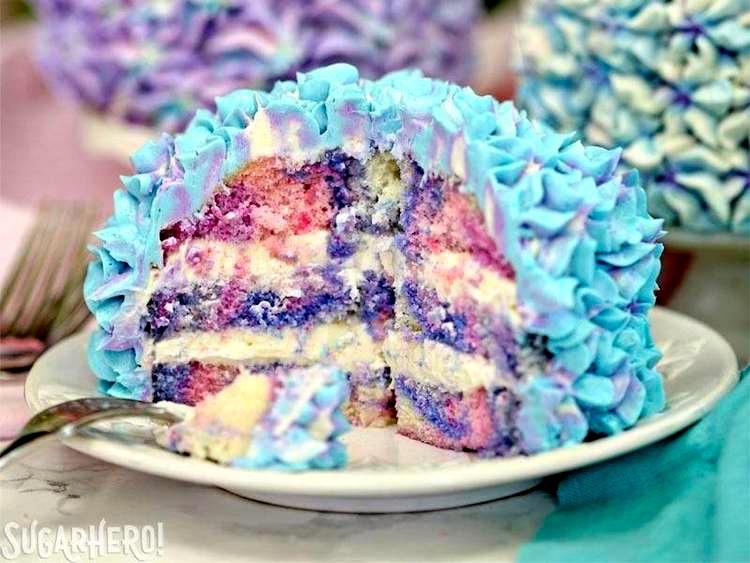 I don’t know about the gel food coloring that Elizabeth LaBau uses, but the food coloring in the rainbow cupcakes that I reported on in my Pride posting of the 23rd (#1 and #2 there) is powerful stuff. I wasn’t entirely prepared for the Green Bathroom Surprise. 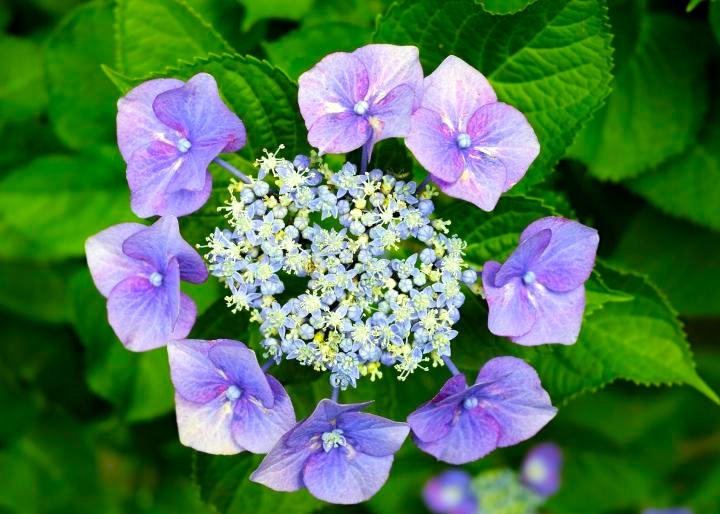 This entry was posted on June 26, 2018 at 12:48 pm and is filed under Language and food, Language and plants. You can follow any responses to this entry through the RSS 2.0 feed. You can leave a response, or trackback from your own site.